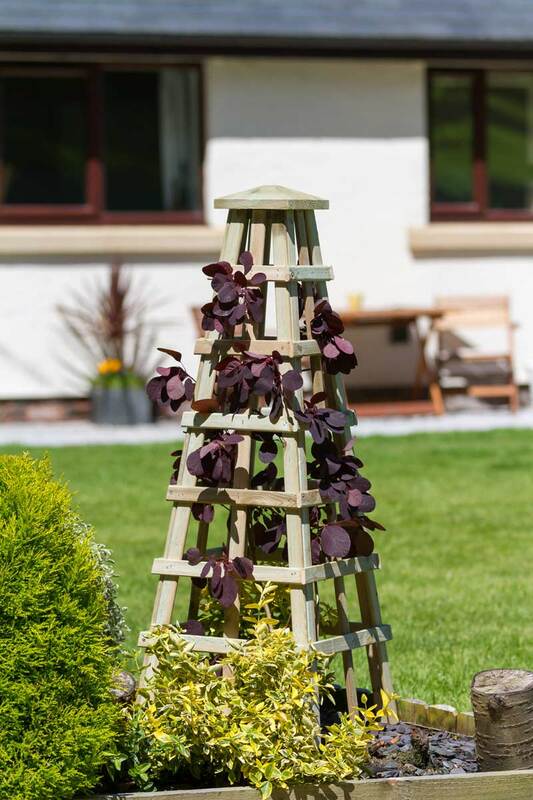 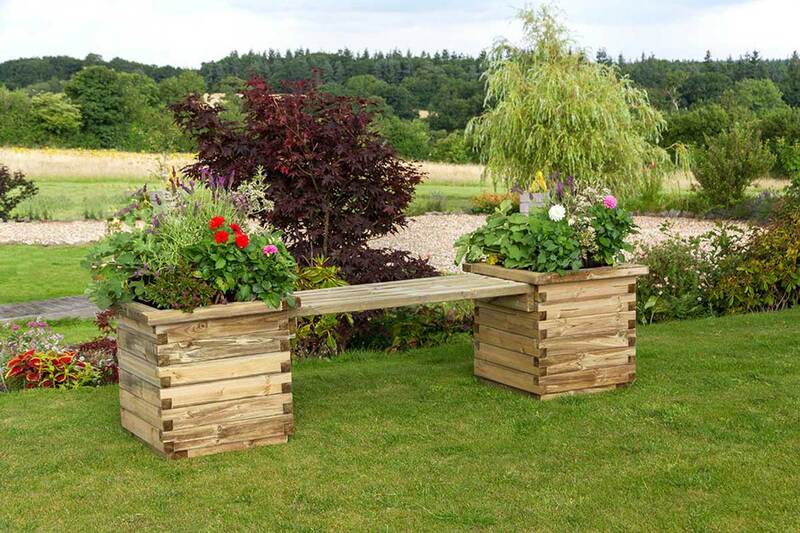 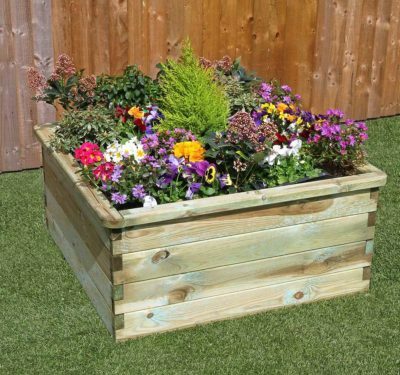 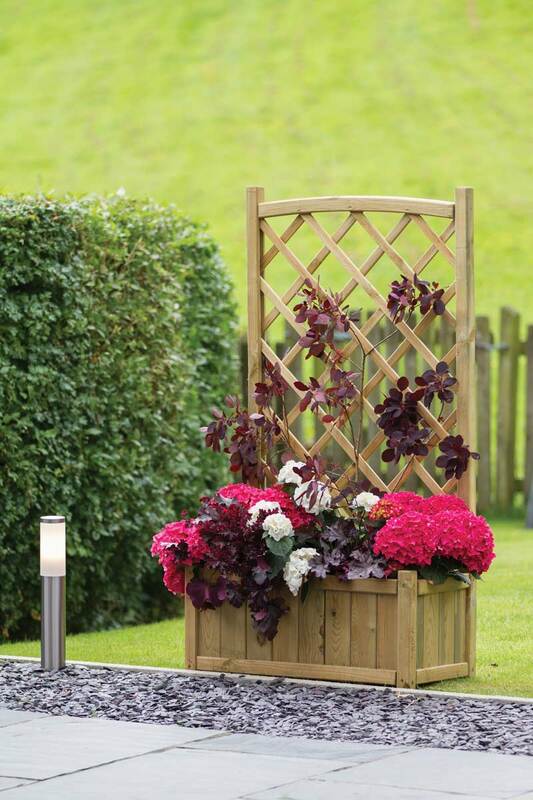 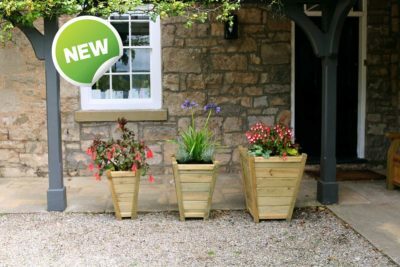 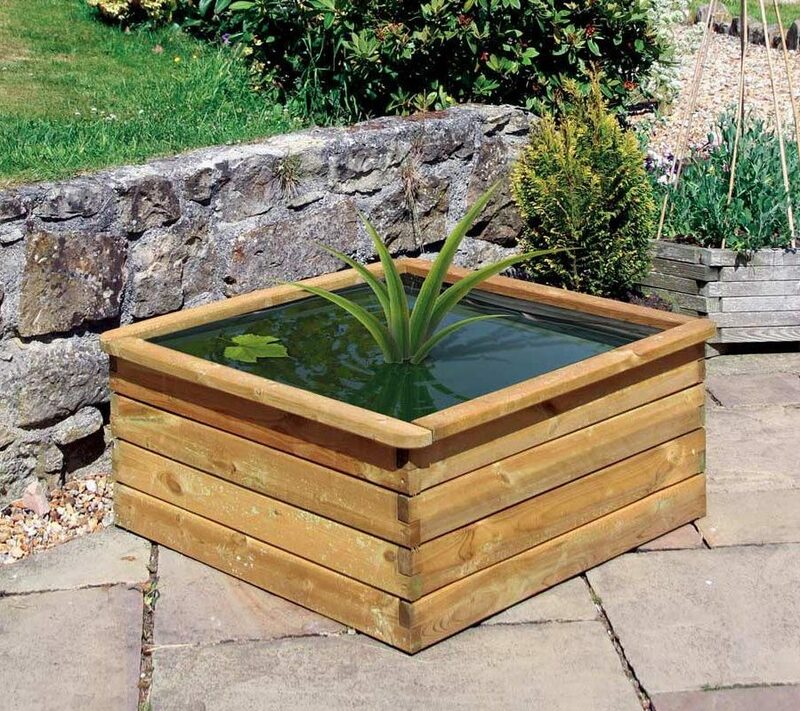 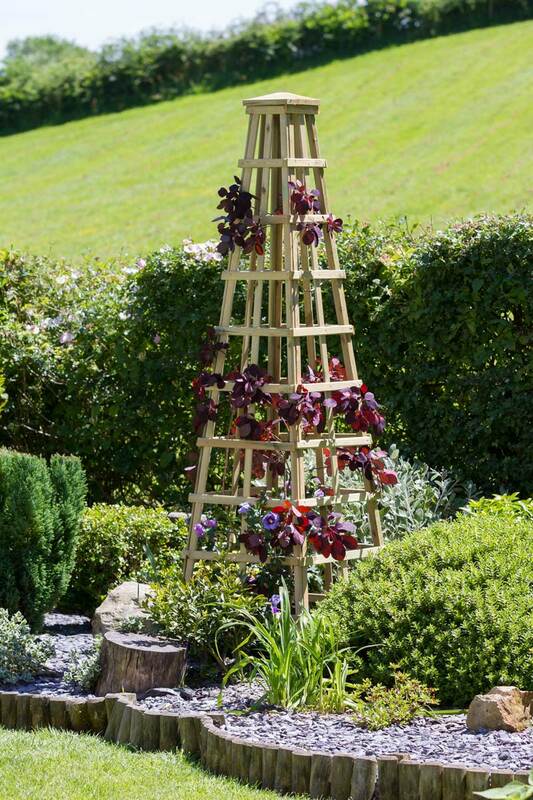 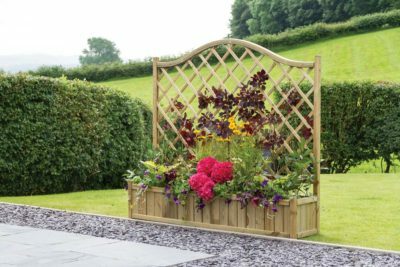 Our range of wooden planters and climbing support can easily transform the look and feel of your garden. 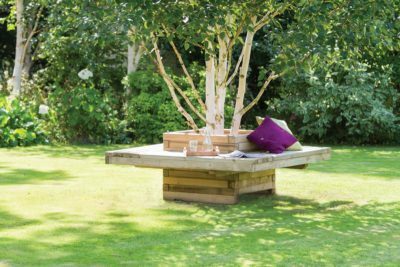 Create picture-perfect spaces by simply adding a variety of colourful plants and foliage – your garden will instantly look beautiful. 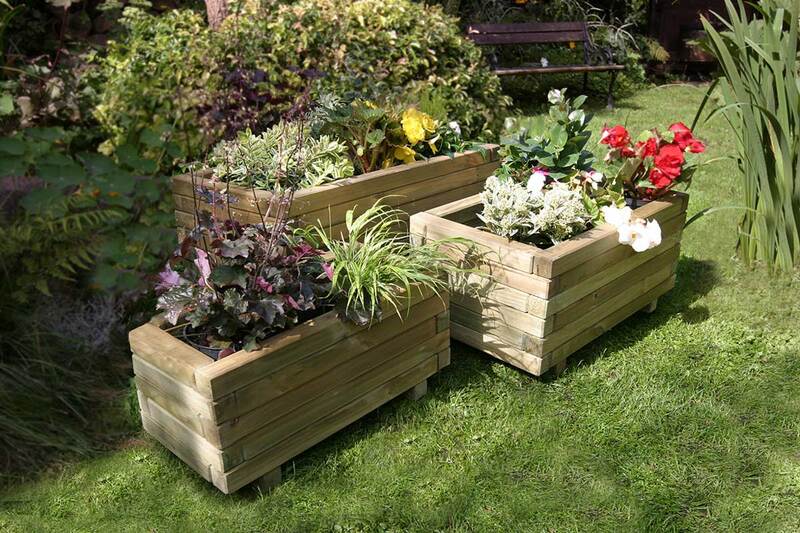 All of our planters and climbing support are pressure treated so they are built to last. We recommend the pieces are placed on a strong floor surface, whether this is a patio, decking or rockery. 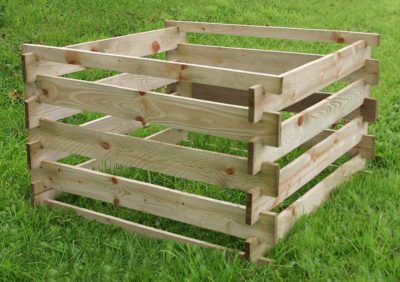 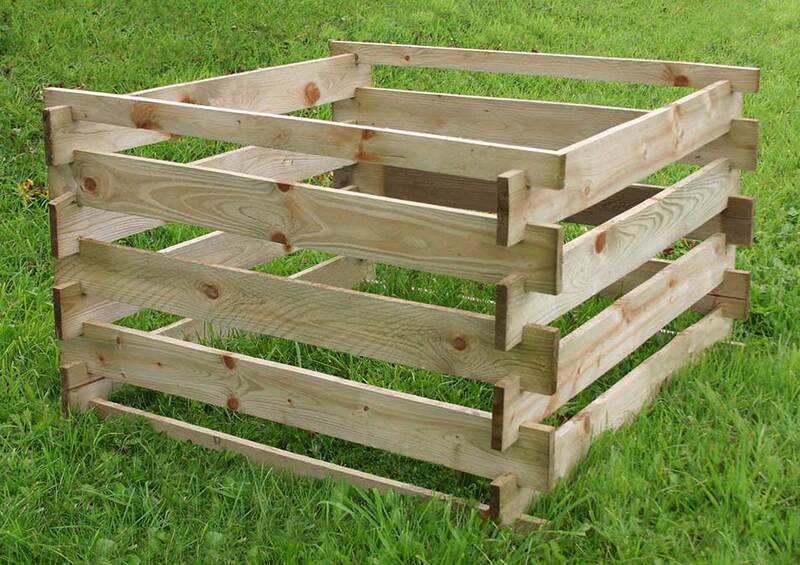 Also, ideal for garden spaces, but extra care and attention is needed due to weight. Did you know that you can use our planters and climbing support to grow your own fruit and vegetables? 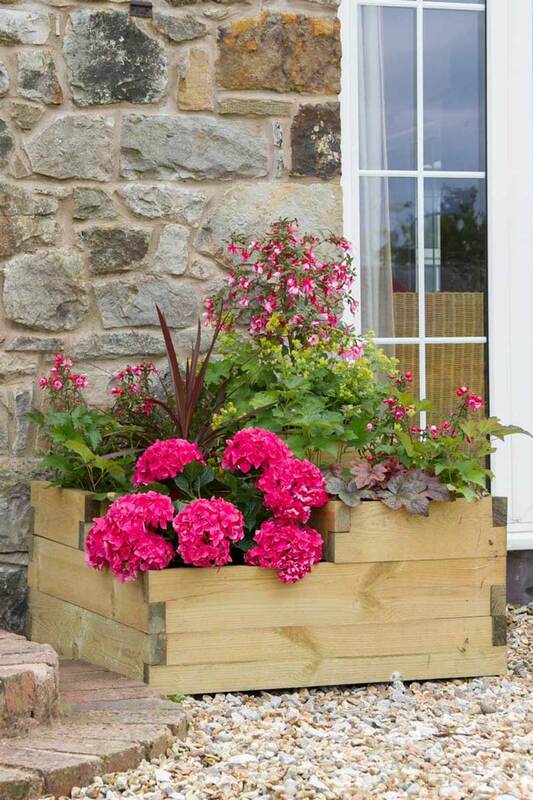 Simply plant your choice of fruit and veg and watch them grow throughout the year. 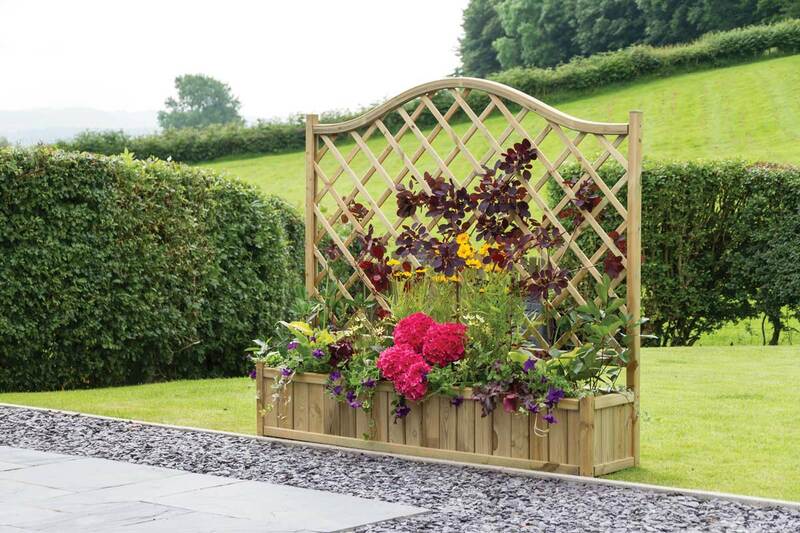 We also have a dedicated range of growing your own products that can support your kitchen gardens.